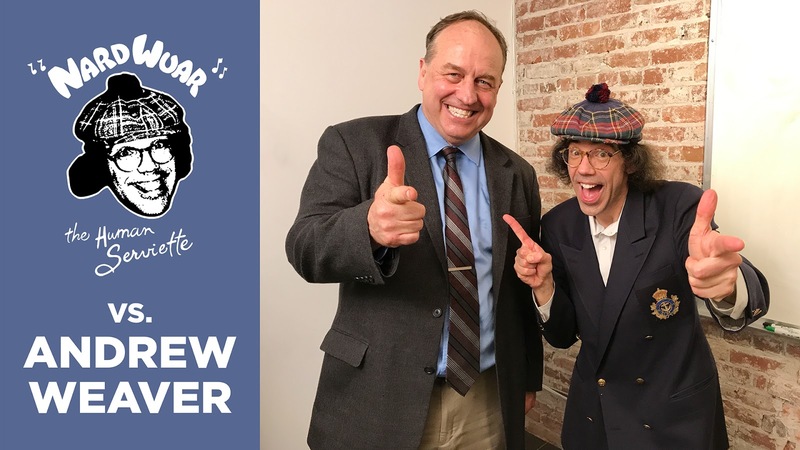 Nardwuar The Human Serviette News: British Columbia Election 2017 Interviews: Nardwuar vs. Premier Christy Clark, NDP Leader John Horgan & Green Leader Andrew Weaver ! 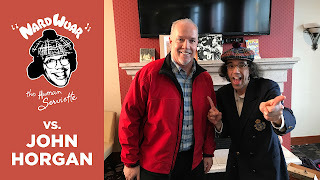 British Columbia Election 2017 Interviews: Nardwuar vs. Premier Christy Clark, NDP Leader John Horgan & Green Leader Andrew Weaver ! 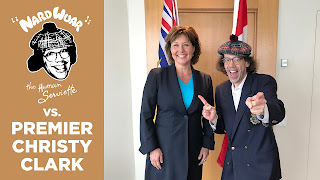 Nardwuar vs. Premier Christy Clark!